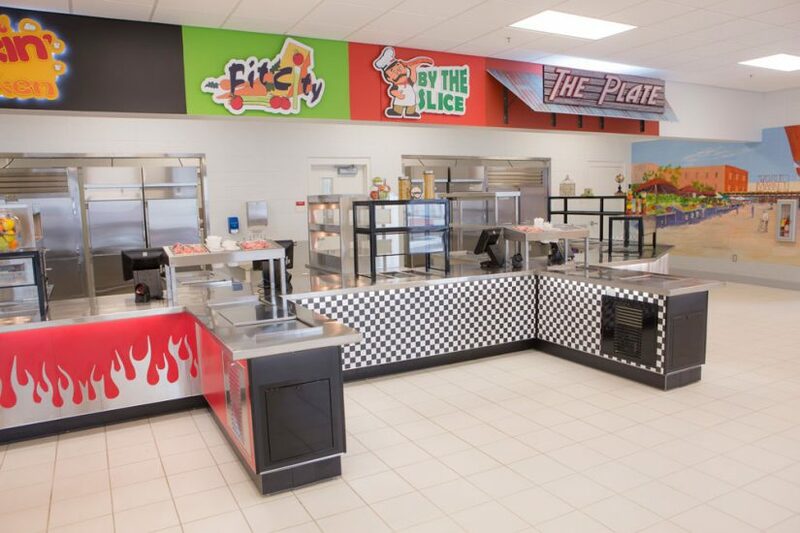 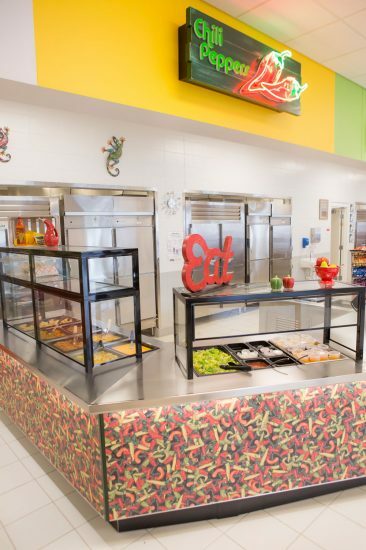 Case Study | Glynn Academy | LTI, Inc.
Glynn Academy in Brunswick, GA is a repeat customer of LTI. 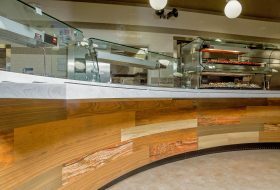 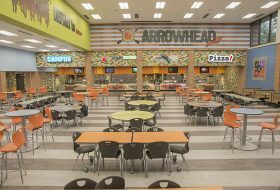 Most recently, they contacted our team regarding the design of a new dining hall they built on campus. 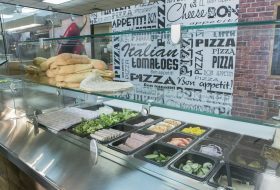 Although the new serving line concept was similar to the previous one, they wanted a new, fresh look built for high speed and high volume. 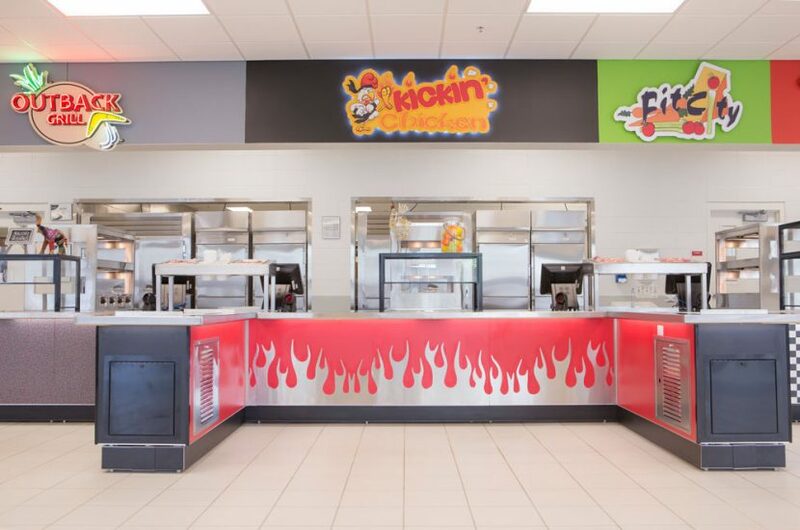 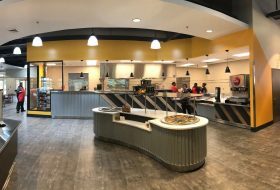 We were able to go in and design eight separate highly-functional food court stations with distinct branded concepts, creating a bright, clean look and feel. 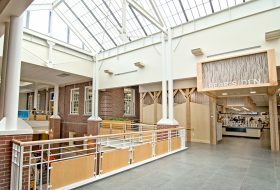 Architects: John A. Tuten, Buckley & Associates.